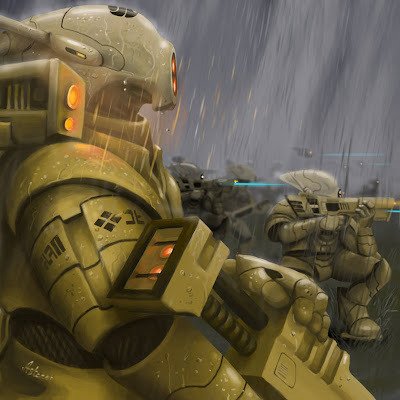 The following is a large collection of information gleaned from the Siyath that was posted on the Advanced Tau Tactica forums. I have compiled all that information in one place for you. I'm lucky enough to have my copy of the WD (English version) already in my hands. I've read only a couple of the first pages showcasing the release (literally just got home and sat down) and already I can say that, for example, the Razorshark can swap it's burst cannon for a missile pod, houses two seeker missiles in compartments above it's wings - plus that the main armament is indeed a quad ion weapon with 360 arc. 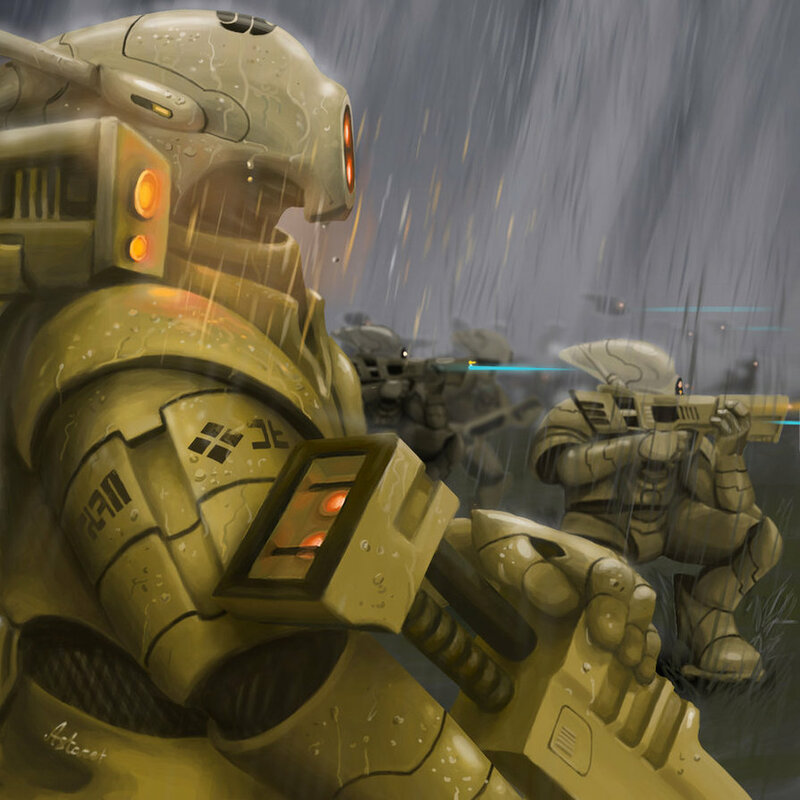 Well, more as I go: The Riptide. Apparently it's highly posable, "featuring joints at ankles, knees, hips, waist, shoulders and neck". So this is good news at least modeling-wise. Also, Riptide comes with five support systems - I'm not sure if this means the kit contains five of these or does it indeed have five hardpoints reserved for the various support systems. I suspect the former. There's a mention of a "velocity tracker" as a some kind of a new support system. I appreciate you writing this post and the rest of the website is extremely good. You have loaded your site with high-grade quality content I’m impressed.